Rotunda is a third-generation professional wrestler following in the footsteps of his grandfather Blackjack Mulligan, his father Mike Rotunda, and two of his uncles, Barry and Kendall Windham. His younger brother Taylor Rotunda also performs in WWE under the ring name Bo Dallas. Alongside his brother, he held the FCW Florida Tag Team Championship twice while in WWE’s developmental territory Florida Championship Wrestling (FCW), where he wrestled under different ring names between 2009 and 2012. He also briefly wrestled on WWE’s main roster from 2010 to 2011 under the ring name Husky Harris, most notably as a member of The Nexus. 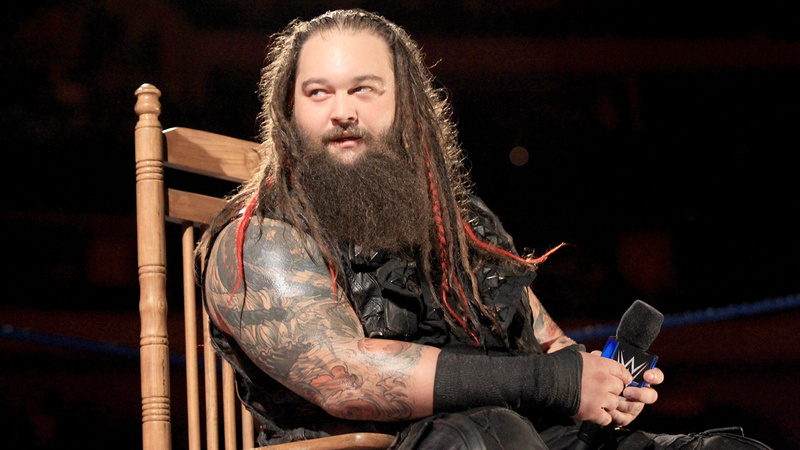 After returning to WWE’s developmental territories in mid-2011, Rotunda was rebranded as Bray Wyatt, the villainous cult leader of The Wyatt Family, with the group eventually making its main roster debut in 2013. Wyatt went on to win the SmackDown Tag Team Championship (along Randy Orton and Luke Harper), the WWE Championship and the Raw Tag Team Championship (along “Woken” Matt Hardy).